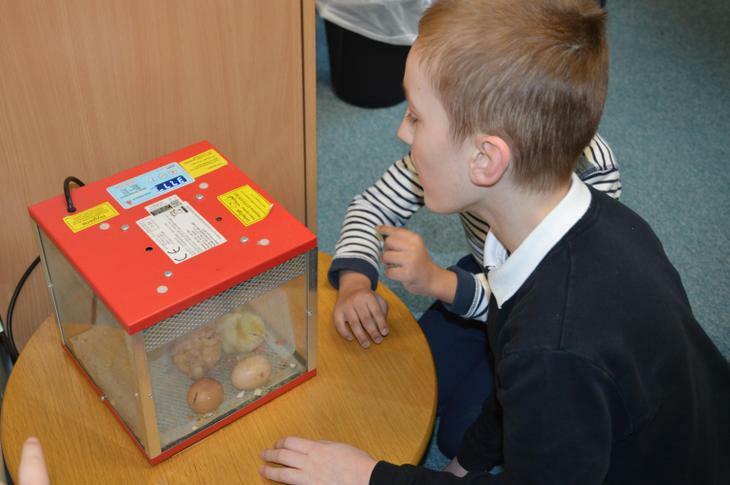 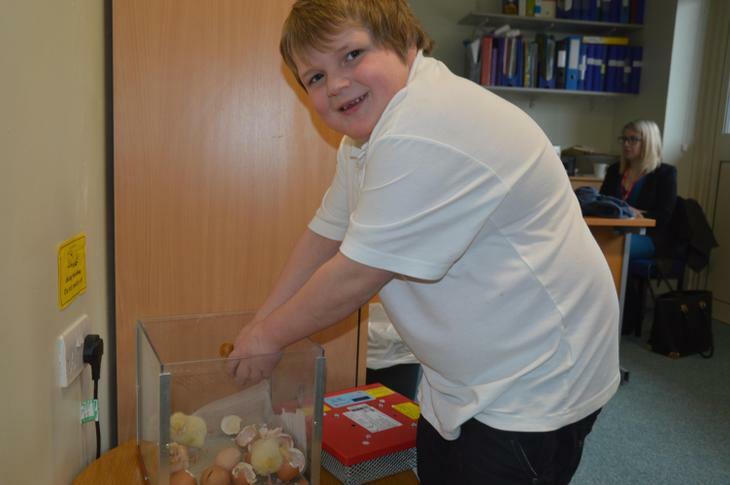 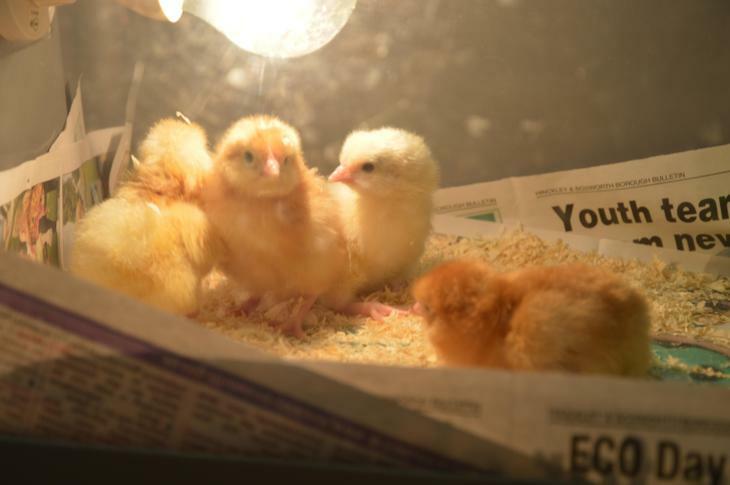 So much excitement as the baby chicks have began to hatch. 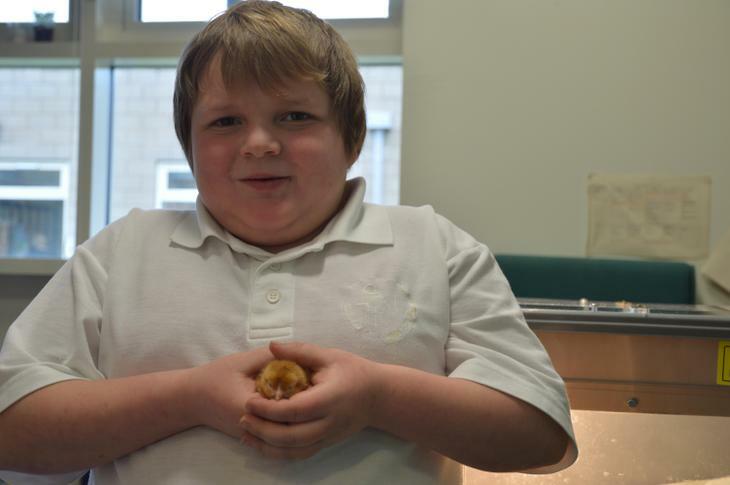 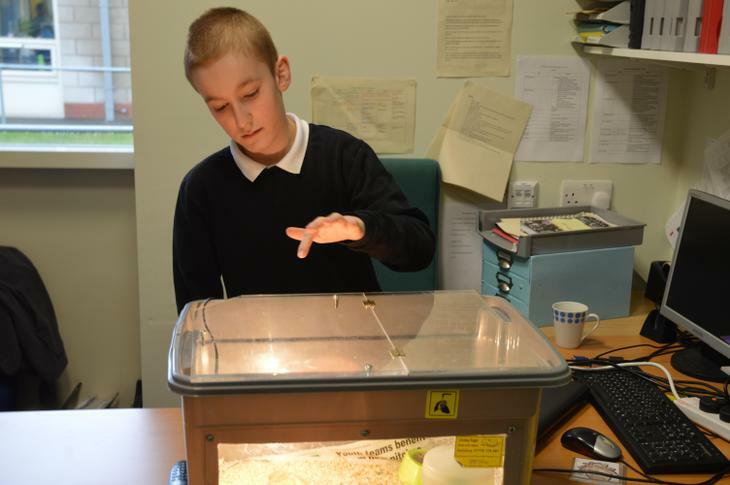 It's great to see the pupils so fascinated and thrilled as well as careful with the chicks. 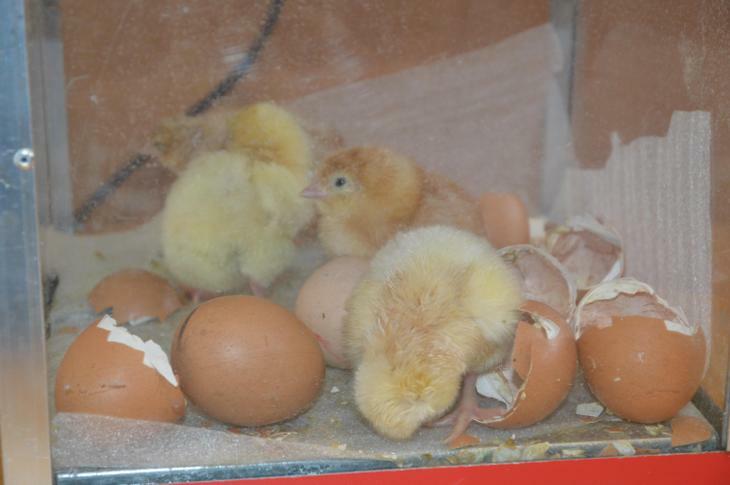 With 8 hatched (at my last count but there may be more by now) it has been a huge success.